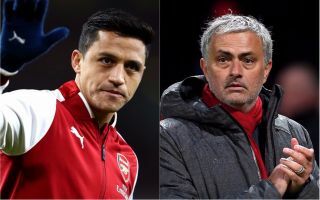 Manchester United manager Jose Mourinho has highlighted Alexis Sanchez’s experience in the Champions League as something that sets him apart from his Red Devils teammates. This is according to the Mirror, who are reporting that the winger’s experience in the Champions League is the thing that sets him apart from his United teammates. Since moving to Man United, Sanchez has yet to set the Old Trafford turf alight, something we saw him do numerous times at the Emirates during his days with Arsenal. In three appearances for the Red Devils so far, the former Barcelona winger scored once, with that strike coming in a 2-0 win over Huddersfield earlier this month. 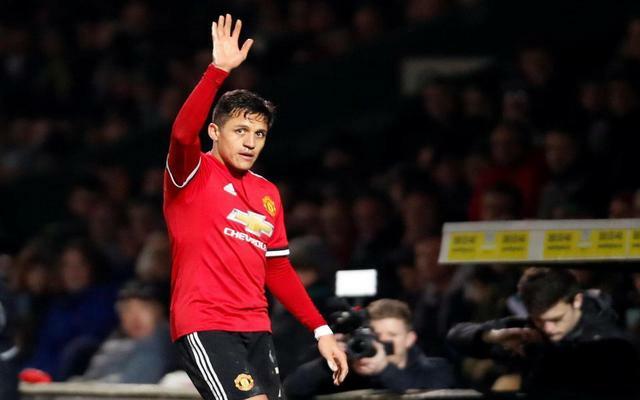 During his side’s match against the Terriers, Sanchez certainly proved his worth, as the Chilean was at the heart of all of the home side’s most dangerous attacks as they ran out comfortable 2-0 winners. During his time with both Arsenal and Barcelona, the 29-year-old managed to clock up a total of 48 appearances in the Champions League, a total that definitely sets him apart from his Man United teammates in terms of experience. Following Mourinho’s words, it’ll be interesting to see what effect Sanchez has the Champions League this season in comparison to his United teammates.